At Ackerman Plumbing & Heating, we provide professional, courteous service and high quality workmanship. 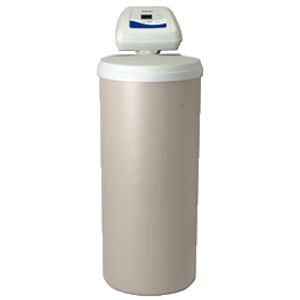 Ackerman Plumbing & Heating offers quality service, repair & installation of plumbing, heating, and air conditioning systems. Take advantage of the experience and expertise at Ackerman today! 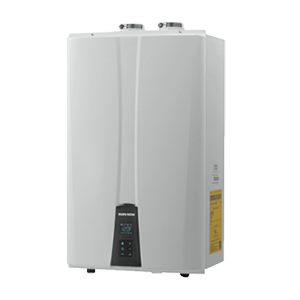 If you're looking for plumbing, heating, or air conditioning service, repair or installation get in touch with Ackerman. Call for expert plumbing, heating and A/C service today! 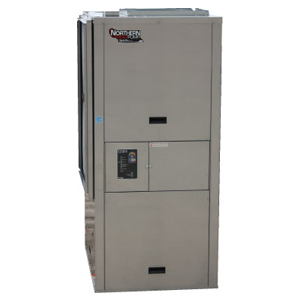 We offer quality service, installation and sales of air conditioning heating and air quality systems. Take advantage of the experience and expertise at Ackerman Plumbing & Heating! 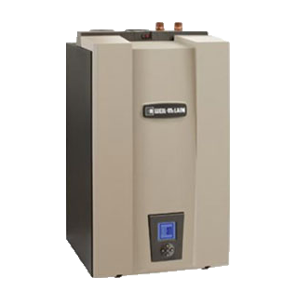 If you're looking for heating, air conditioning or indoor air quality service, repair or installation dial 218-732-7836 for the solution. 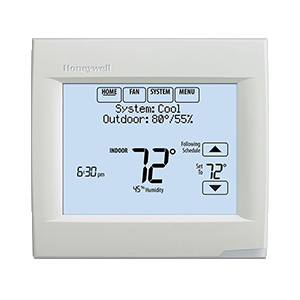 Call for expert heating and cooling advice today! 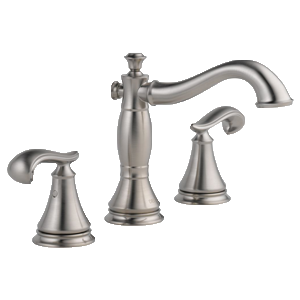 Ackerman Plumbing & Heating provides full service in Park Rapids and surrounding areas. Ackerman Plumbing & Heating is ready to help you open and close your cottage/cabin! Call our team to schedule our services for your vacation getaway! 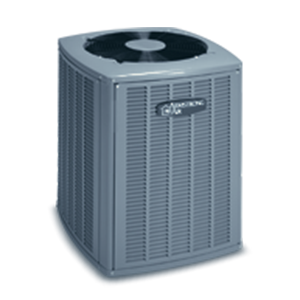 Our team of cooling experts service and repair of all makes & models of air conditioning units, and install industry leading Armstrong Air A/C units. 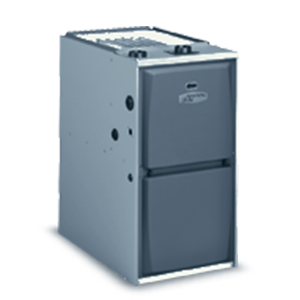 Ackerman's heating experts service and repair of all makes & models of furnaces, and install industry leading Armstrong Air Furnaces. 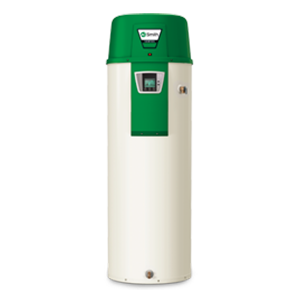 We provide service and repair of all makes & models of geothermal heat pumps, and install industry leading Northern Geothermal heat pumps. 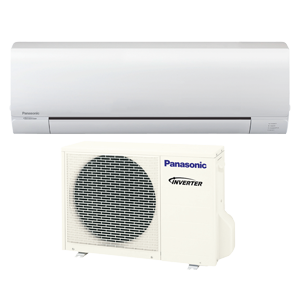 Our team of ductless experts service and repair of all makes & models of mini split systems, and install industry leading Panasonic Mini Split systems.